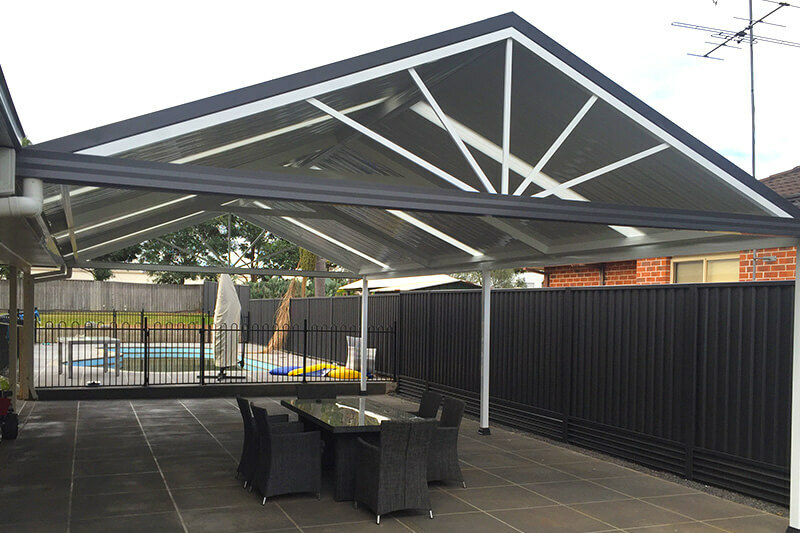 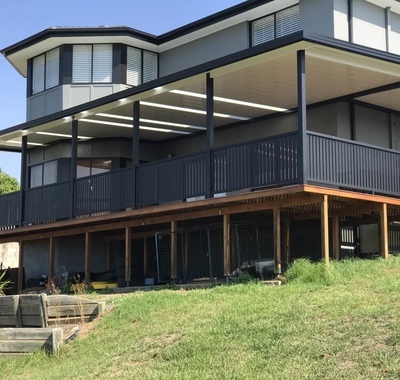 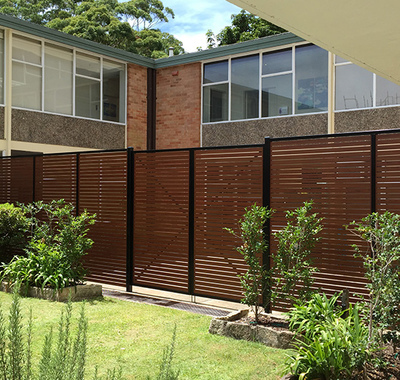 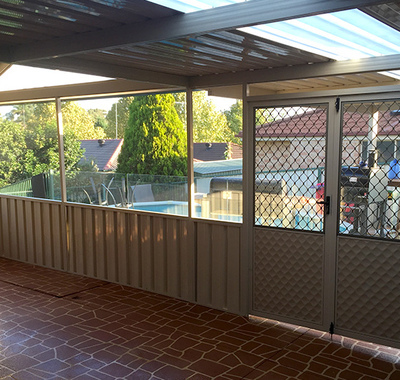 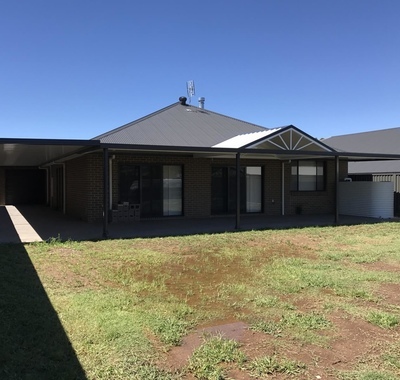 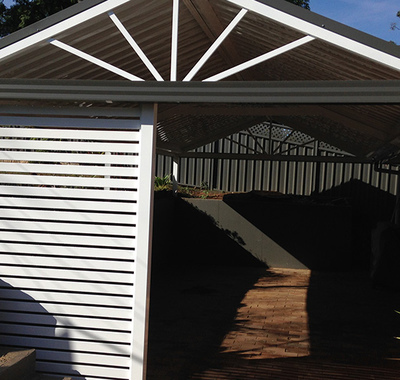 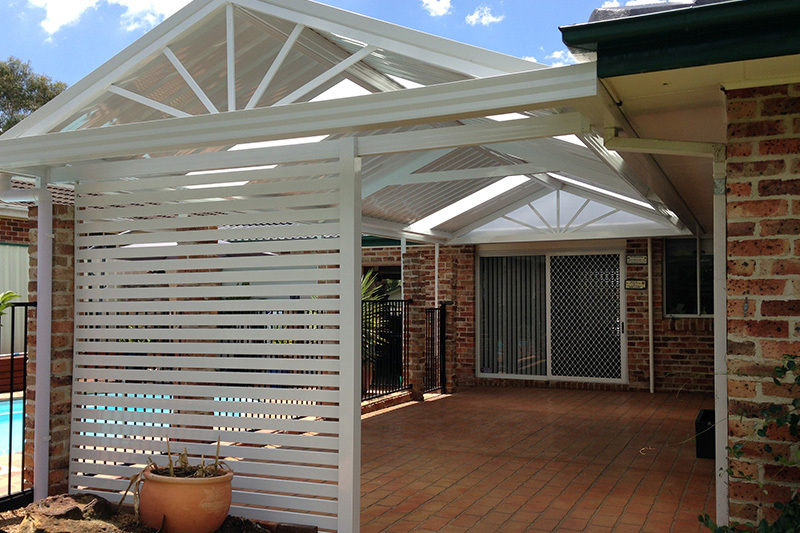 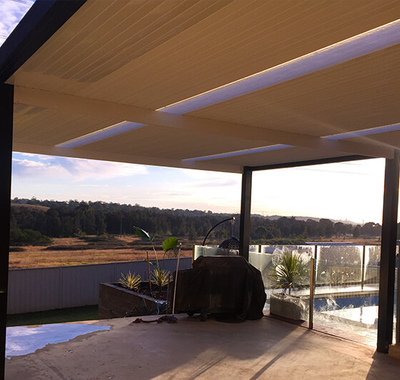 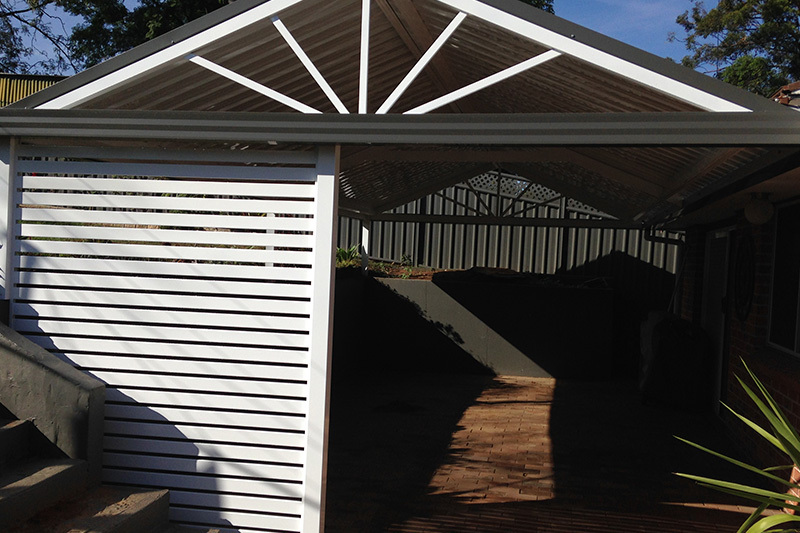 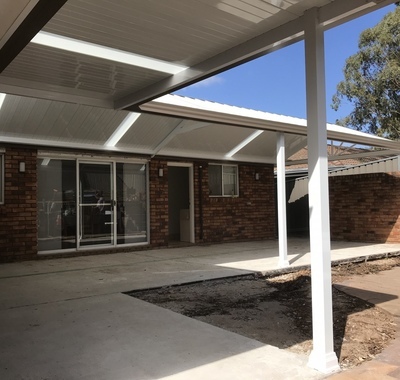 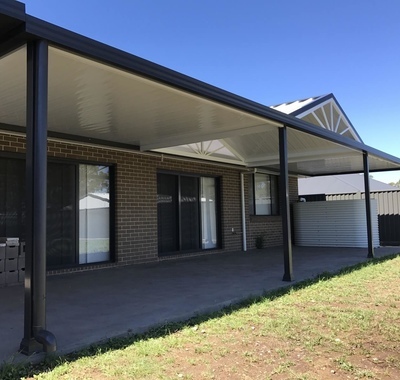 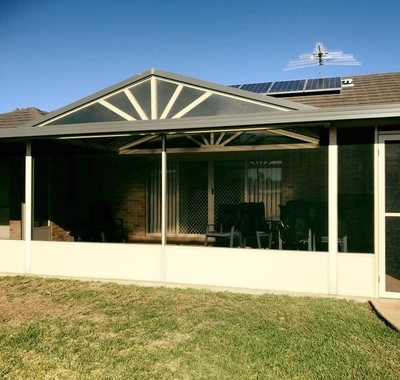 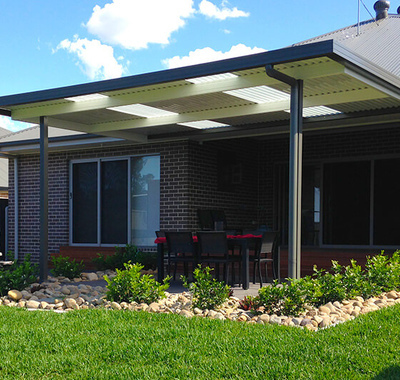 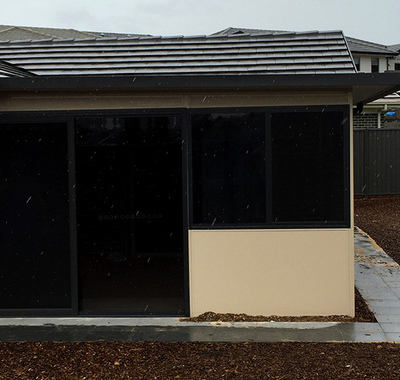 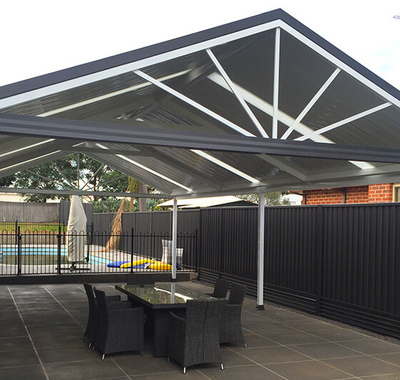 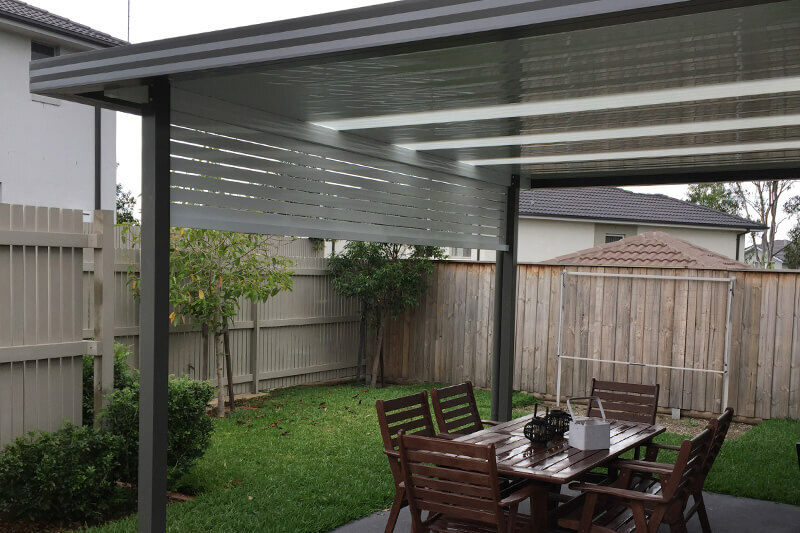 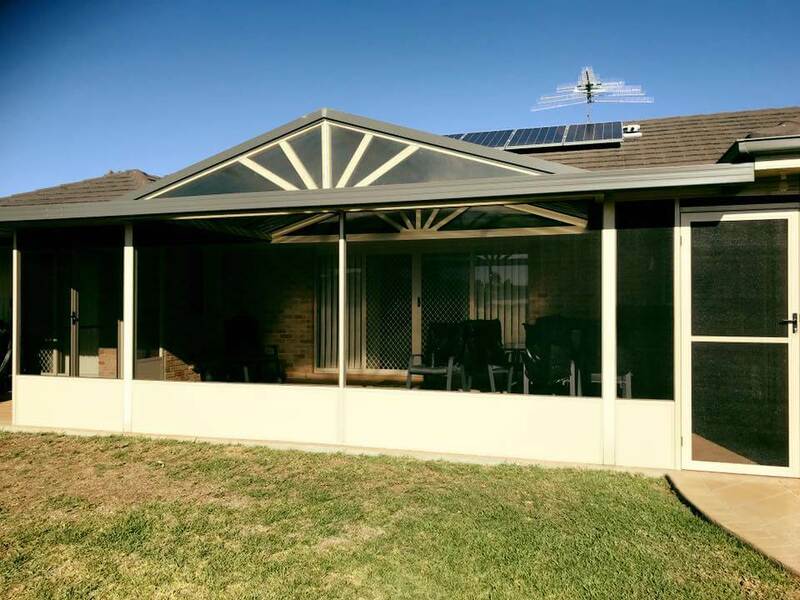 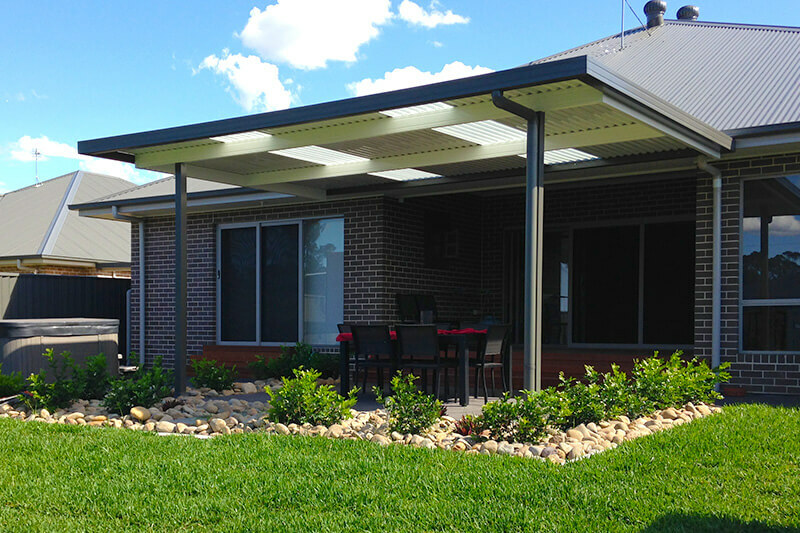 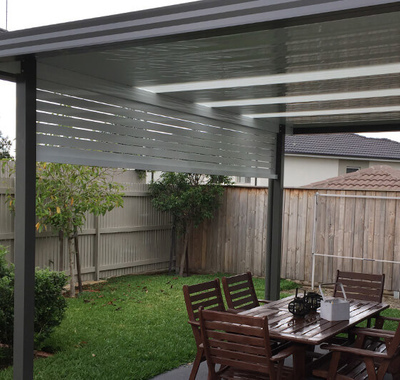 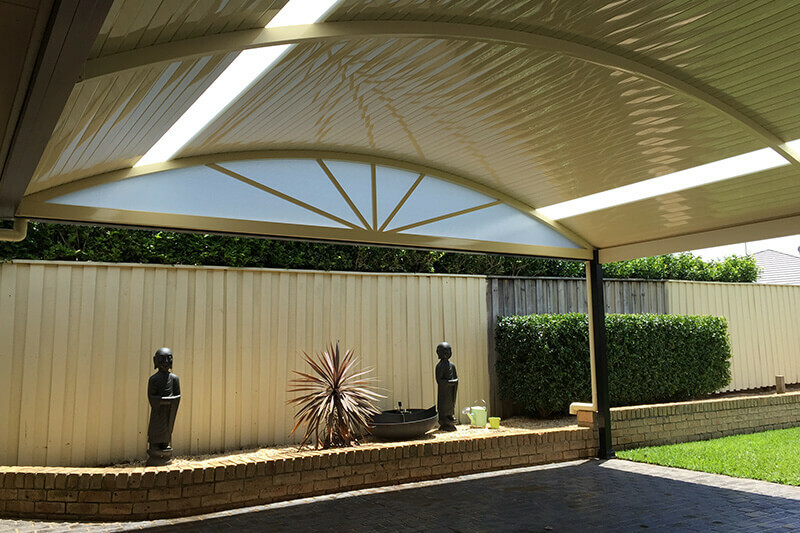 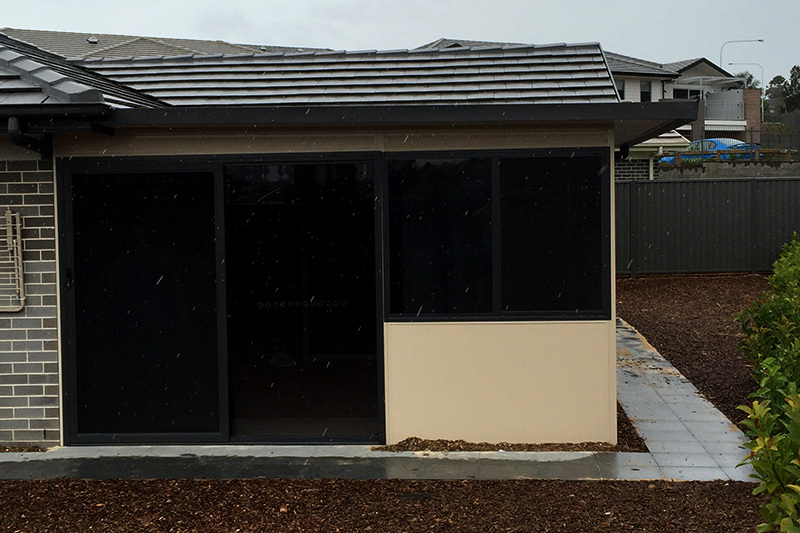 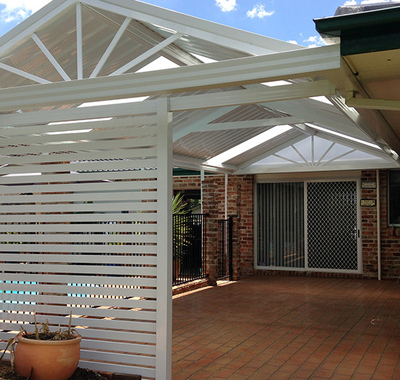 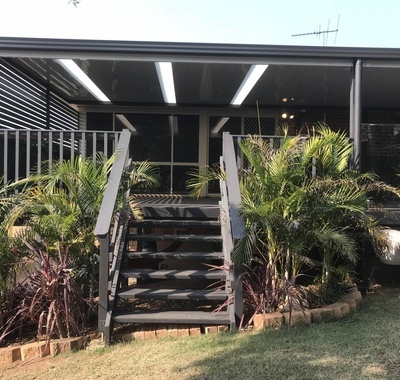 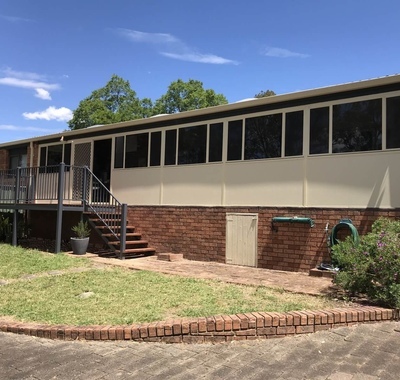 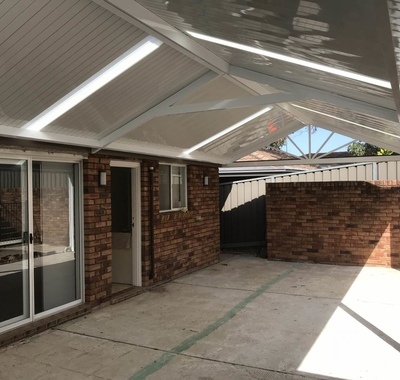 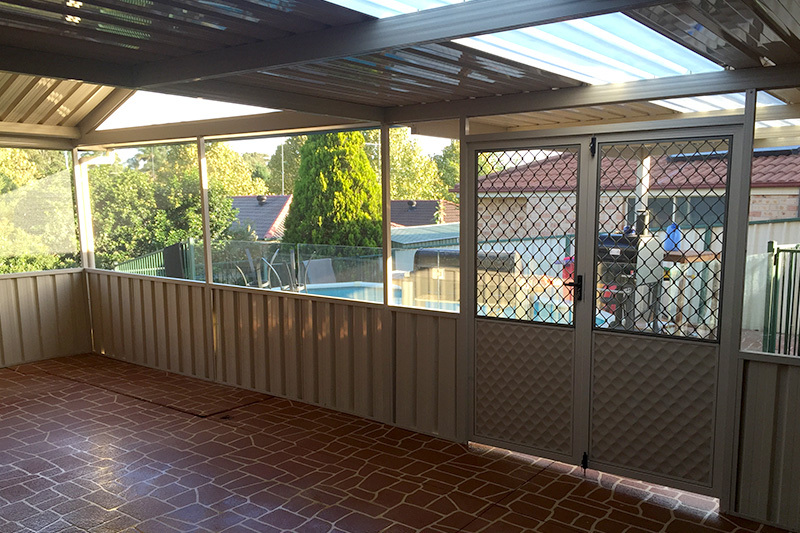 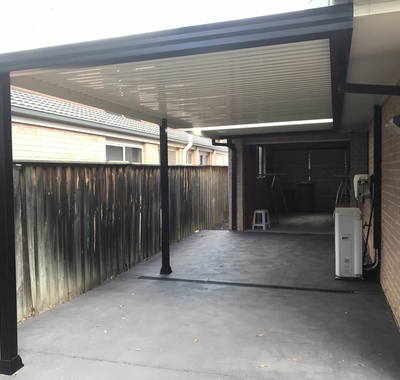 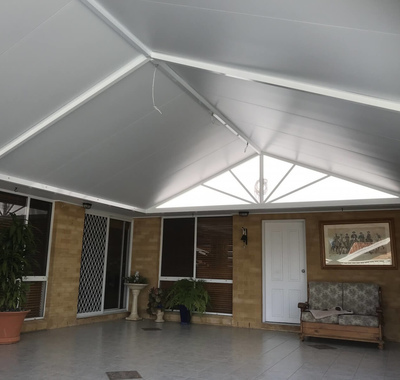 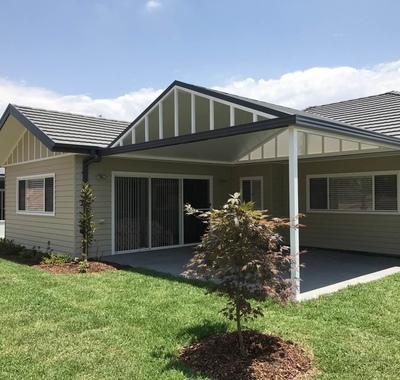 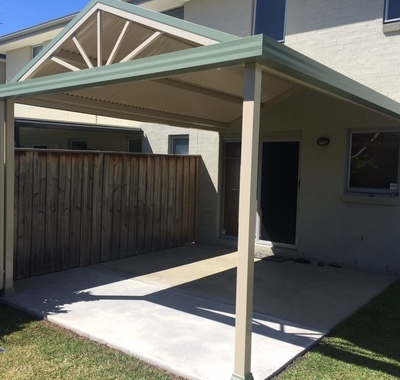 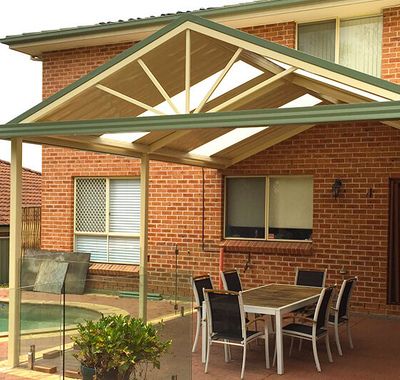 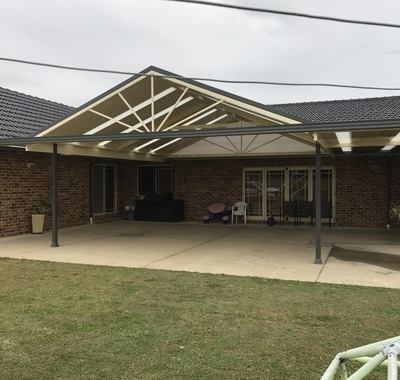 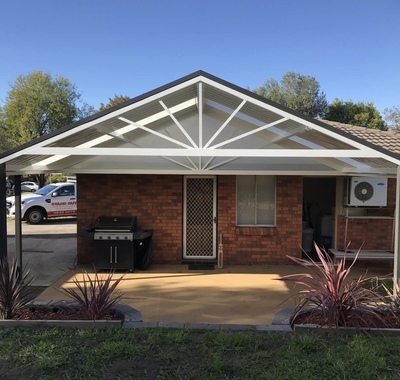 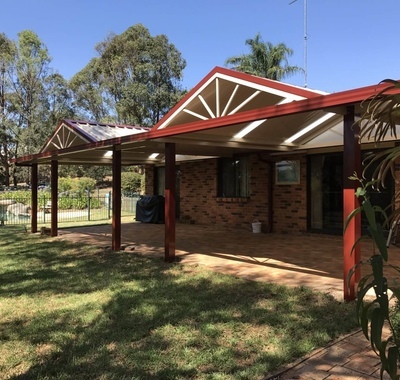 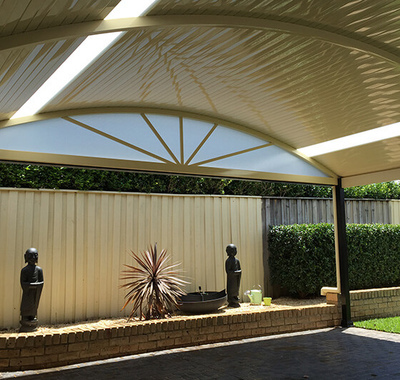 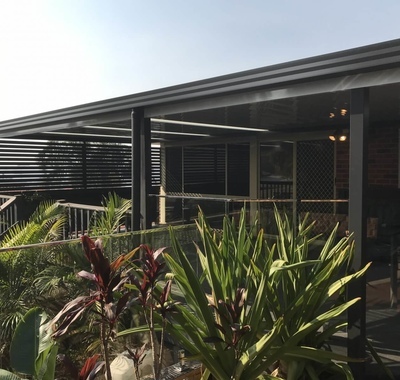 Standout Home Improvements have built hundreds of carports and outdoor living areas. 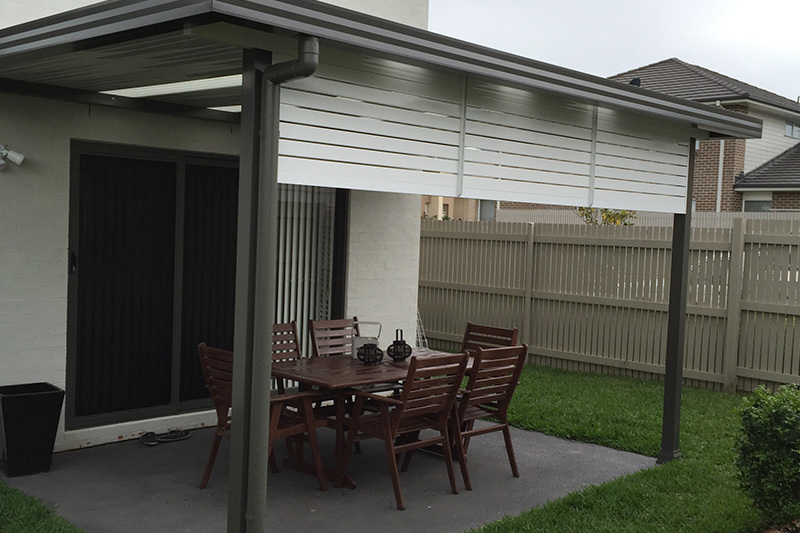 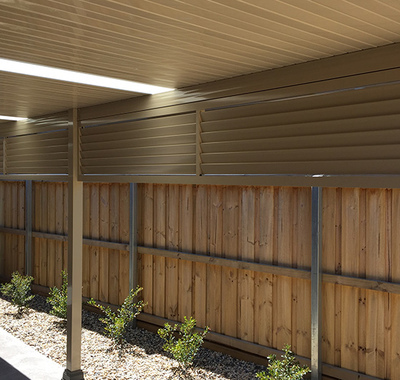 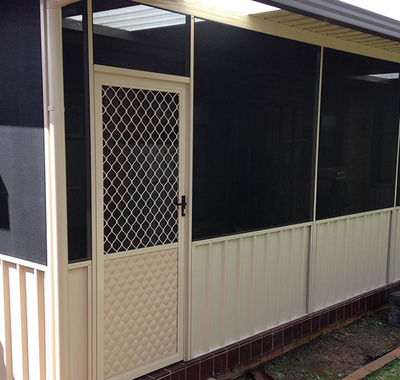 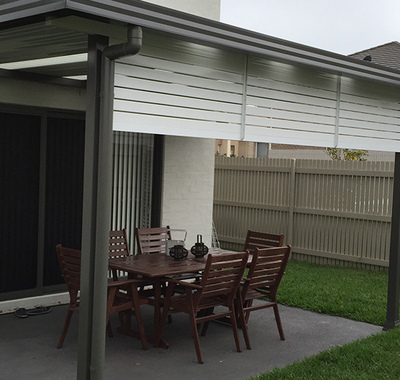 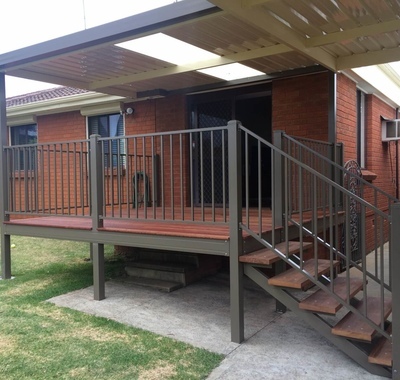 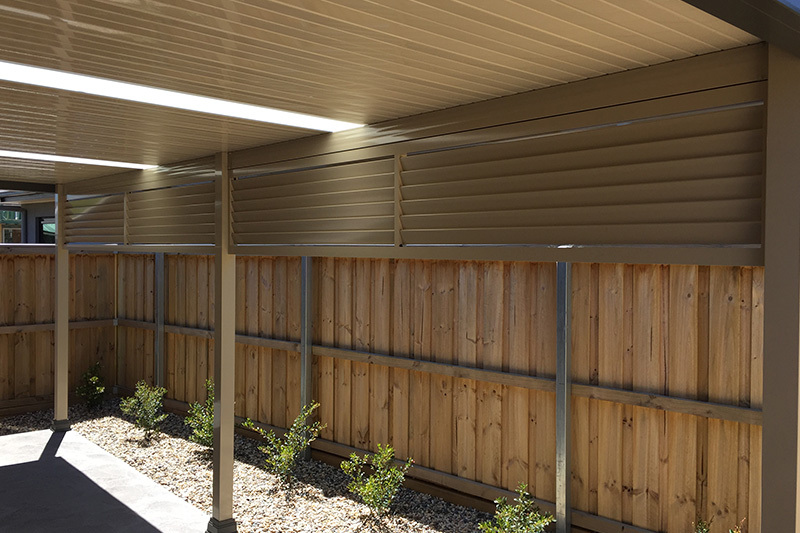 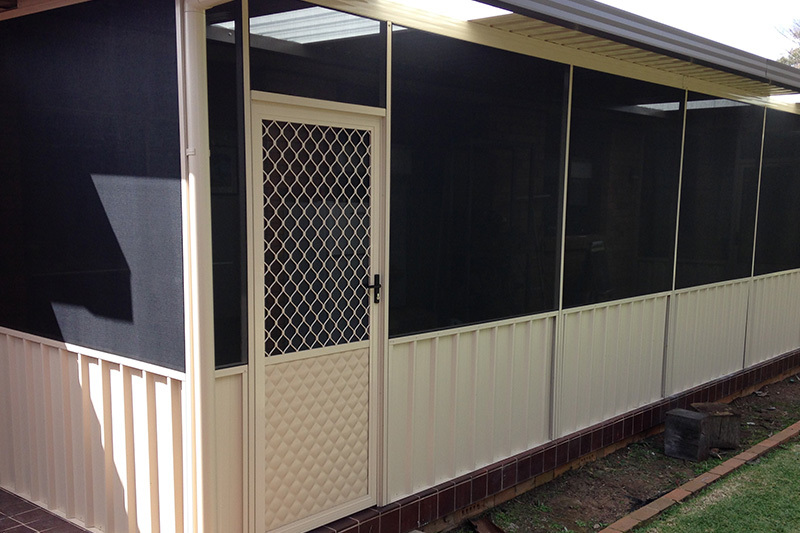 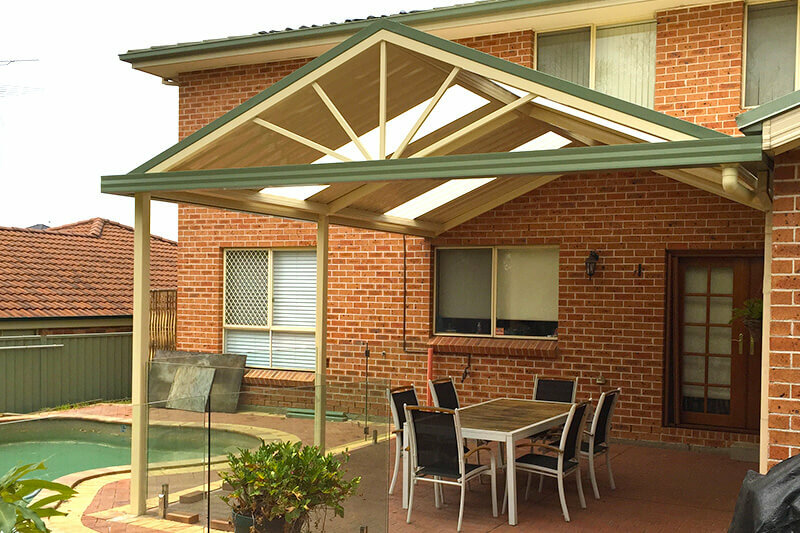 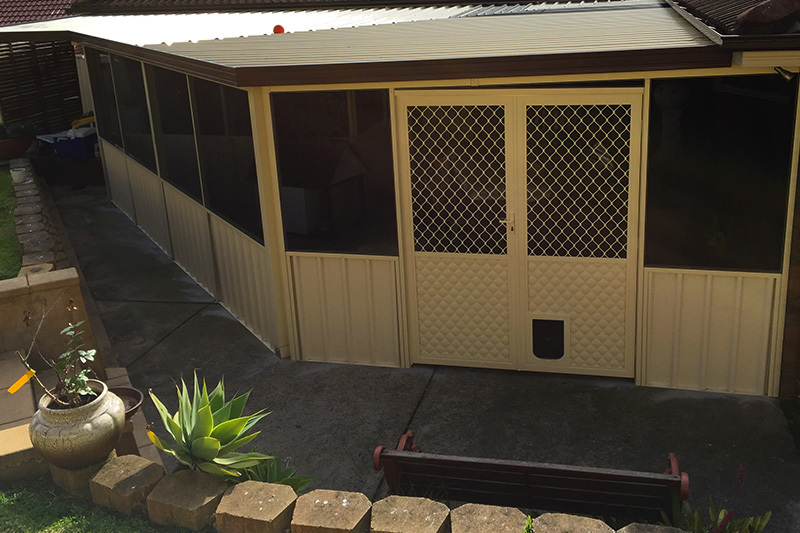 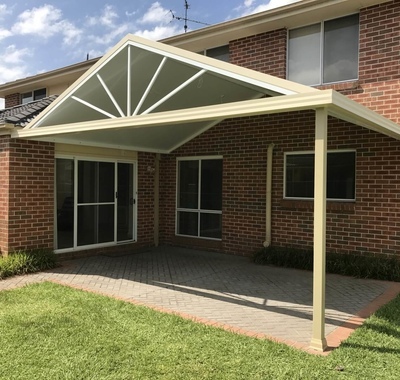 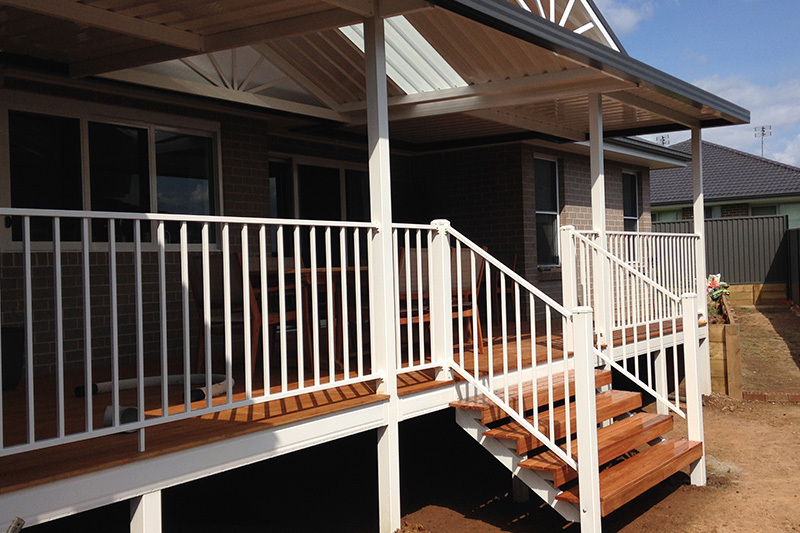 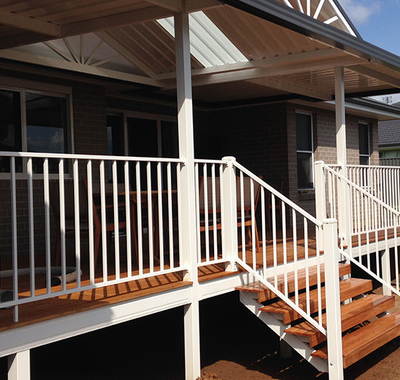 Building outdoor decking, carports and awnings is our specialty. 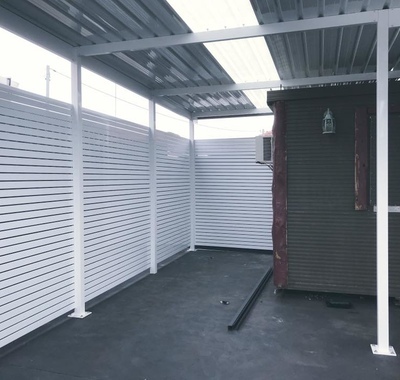 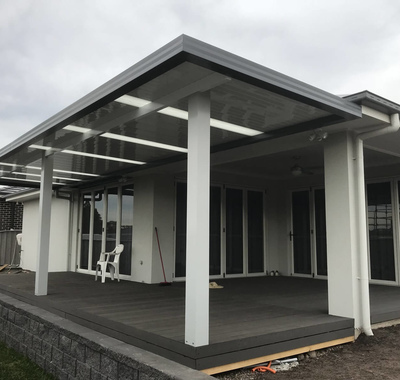 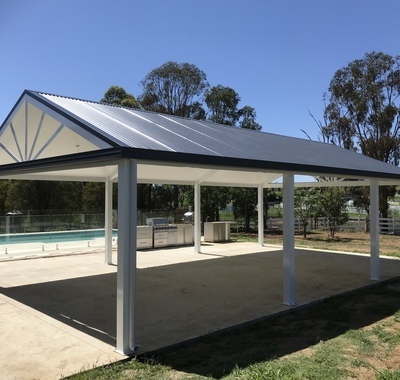 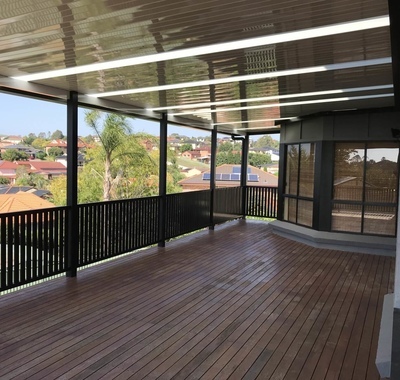 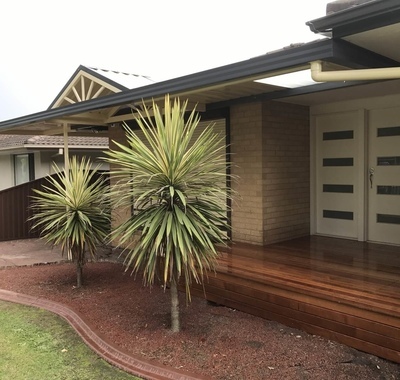 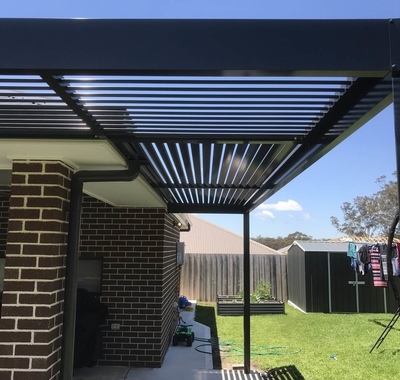 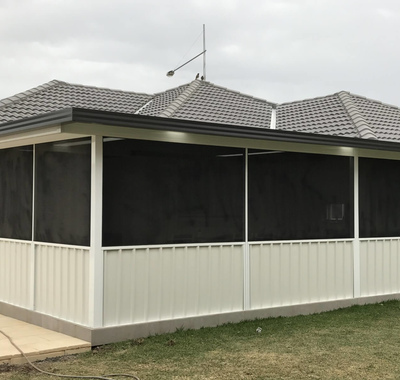 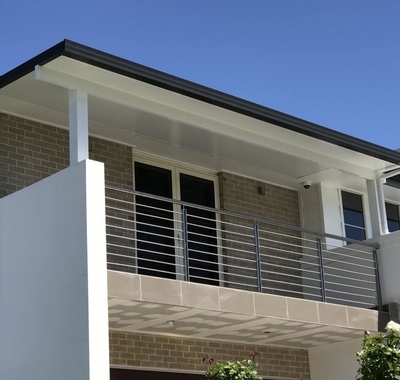 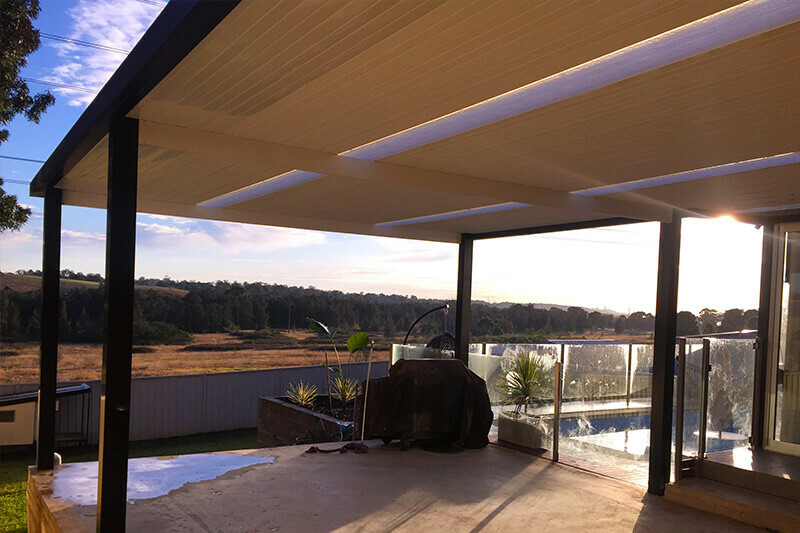 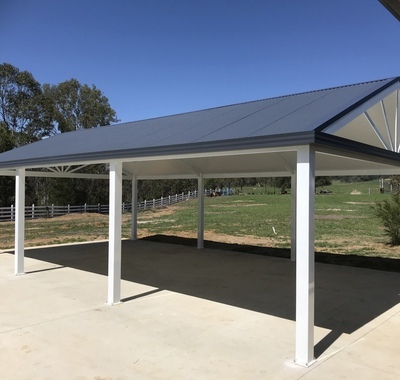 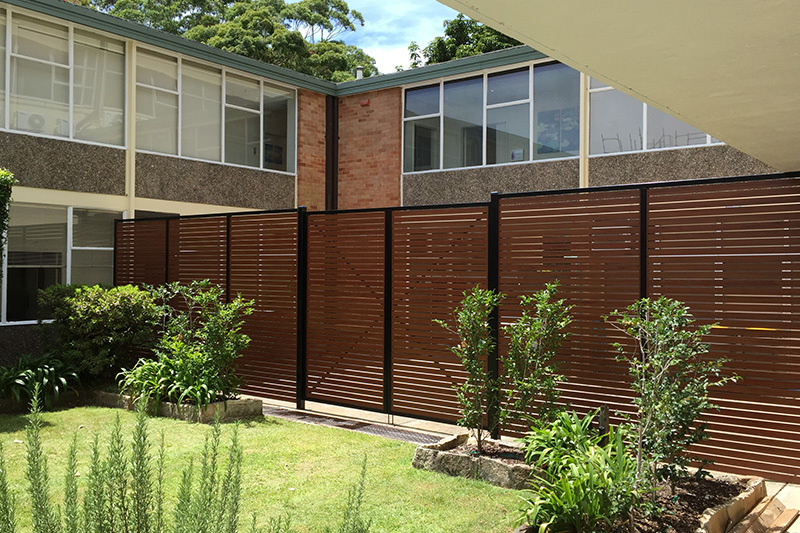 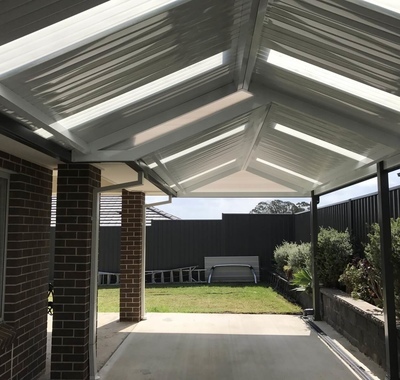 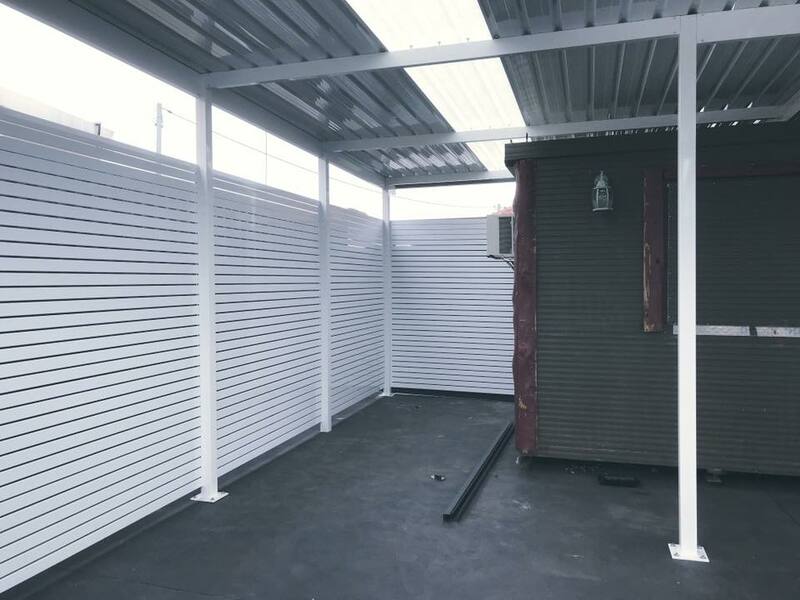 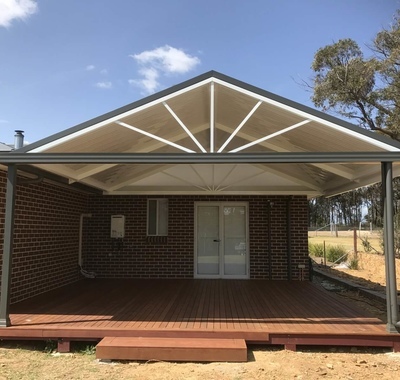 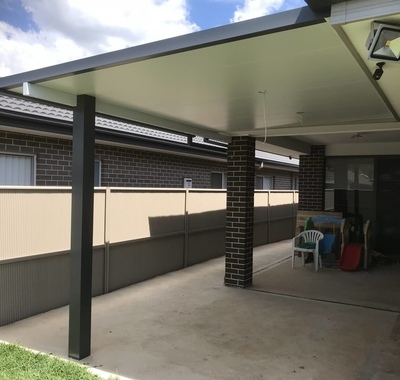 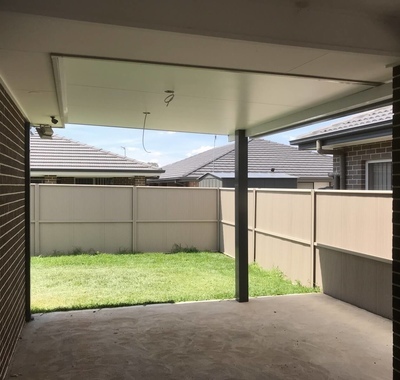 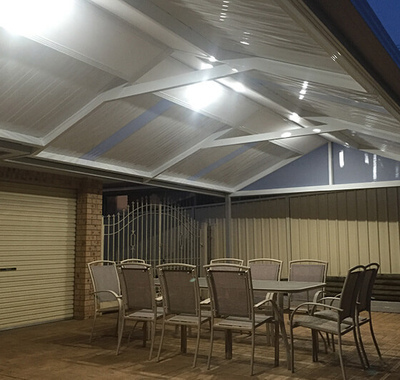 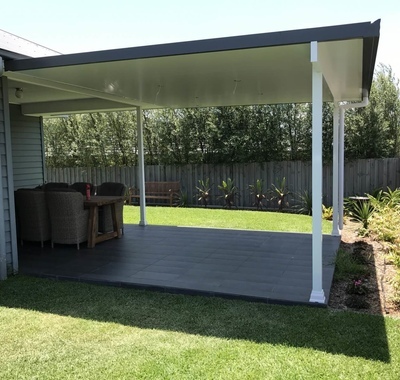 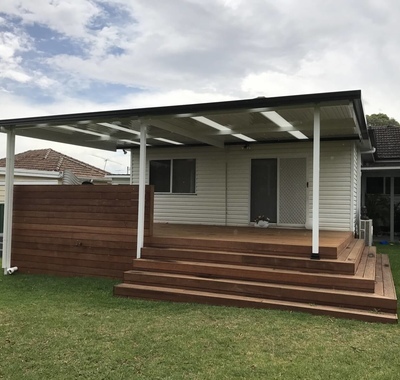 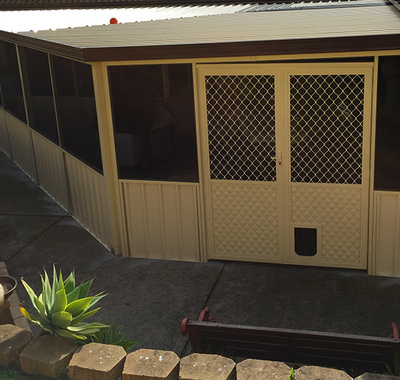 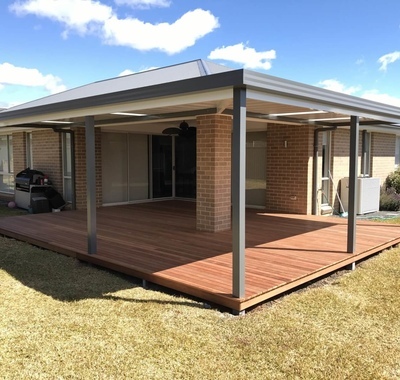 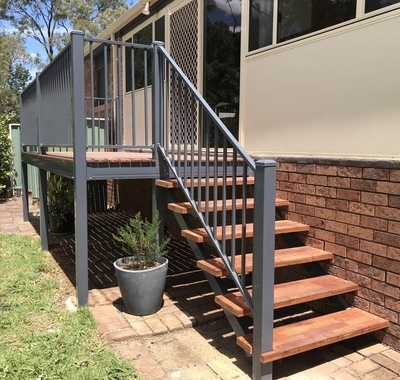 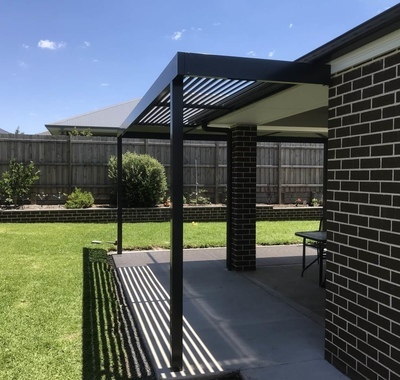 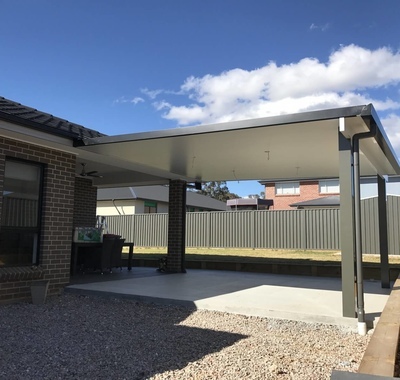 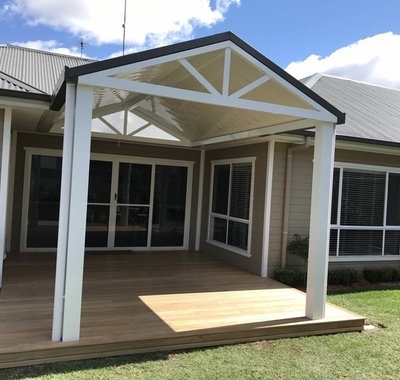 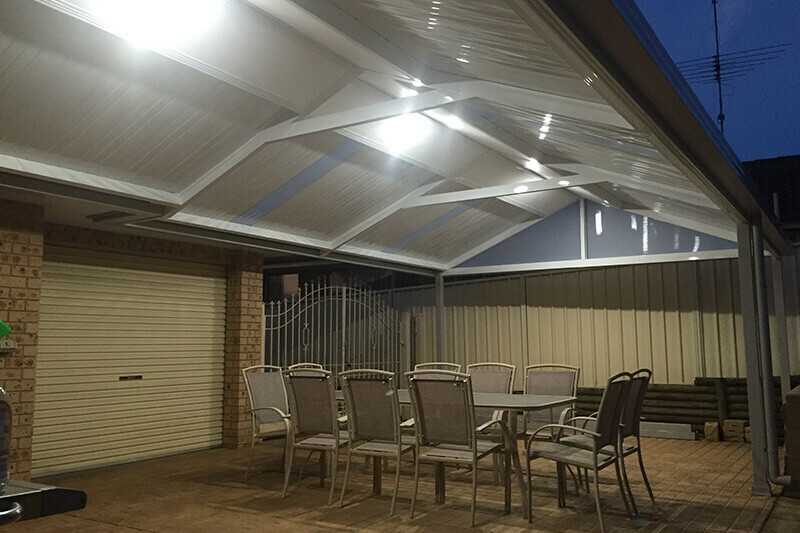 No matter what outdoor space you have, our custom built designs are manufactured to fit perfectly, installed by a qualifed licensed builder and backed by warranty. 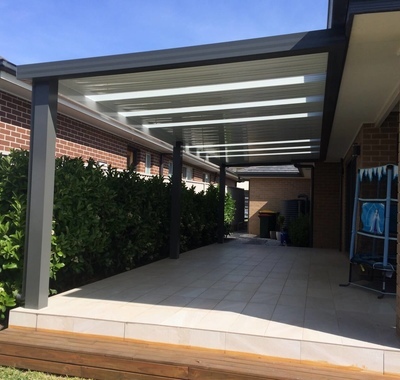 See some of our projects below and if you have a question don't hesitate to send us a message.